Cricket Australia has signed a six-year broadcast deal with Foxtel and Channel Seven. The deal, which is worth over $1.2 Billion, will see Channel Seven broadcast every future Cricket Australia Test match. However, only Foxtel will hold the rights to display One Day Internationals and Twenty20 matches. This sees Channel Nine, which has broadcast all of Australia’s international matches for over 40 years, lose the rights to display any game. As the end of the broadcast deal with Channel Nine neared, Cricket Australia made it clear that it would be costly to renew the contract. To offer the cricketing body a more lucrative deal, Channel Nine opted to join forces with Channel 10. Together, the two networks were able to offer a AU$900 million deal to be paid over a period of six-years. This offer proved not to be enough for Cricket Australia, who had received more profitable proposals from other bidders. 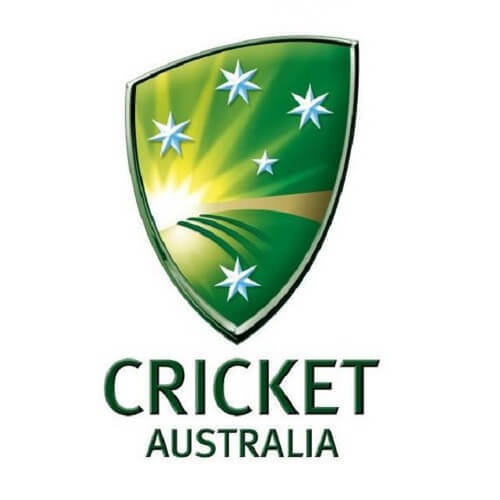 Foxtel and Channel Seven proved to have provided Cricket Australia with the best offers. While it still needs to be confirmed, it has been suggested that Channel Seven’s deal will see the network pay $450 million to the sporting body over six years. However, Foxtel’s deal will see the paid television service pay over $630 million to Cricket Australia in the same period. Although Cricket Australia has promised that about 80% of all international matches will still be free-to-air, some fans are worried about Foxtel – a pay television network – owning broadcast rights. How much the paywall surrounding Foxtel’s services will affect most Australians’ ability to watch international cricket remains to be seen. So far, Foxtel executives have promised to “revolutionise” the way in which Australians watch cricket. One can only hope that these claims are true in a positive manner. For all the latest sports news, keep it here at Pokies.com – Australia’s premier casino site.